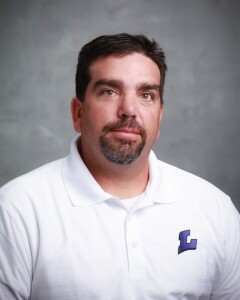 Jason has been at Lehi High School since 2006. He teaches Government & Citizenship, AP Government, and Driver Education. He coached baseball at Lehi for four years. He has been an assistant athletic director at Lehi for six years. Jason graduated from Spanish Fork High School, where he played football and baseball. After high school, he attended Snow College, Arizona State, and received his teaching degree in history from Utah Valley University. He earned his masters degree in educational leadership from Southern Utah University. Jason has been a high school baseball coach for sixteen years. He has coached baseball at Spanish Fork, Jordan, Taylorsville, Hunter, and finished out his coaching career at Lehi High School. He also has coached football for Taylorsville, and Lehi High Schools. Jason says he is “excited to be a part of the athletic department at Lehi High School. I have been a part of many great things at Lehi, and want to continue to help the athletes and the community. 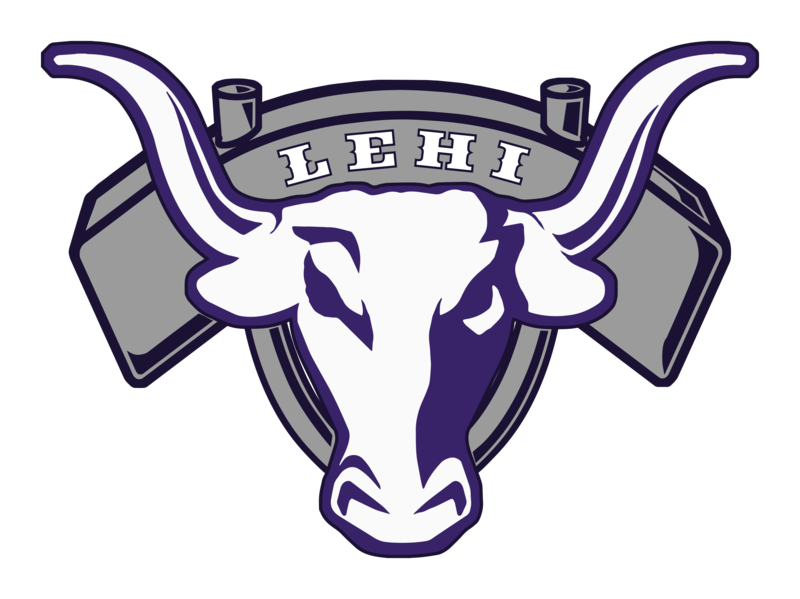 Helping students athletes find success in their sport and the classroom is my goal for all of our athletes at Lehi High School”. Jason is married to Rachel, and they have four children – Riley, Jonah, Auriana, and Zak.